I am a husband, father, and all around family man...I have had the priviledge to create complete financial freedom with real estate entrepreneurship so I can spend the precious moments in life with them. I am a regular guy with no special skill sets or genius abilities. I simply made financial freedom a MUST in my life, instead of just a preference or something I would LIKE to acheive. I have helped many other people create an income with house flipping and real estate entrepreneurship over my career as well. Instead of trying to trick my students into some exotic strategies that usually don't work in the real world or push button programs, I actually teach the REAL way to flip homes and find great deals consistently. My strategies can be duplicated anywhere. It doesn't require tons of cash or credit. It requires your sense of urgency and passion to become financially independent. You learn the step by step system and then you simply rinse and repeat. There is nothing compliated. Stick around, hang out, and say HI :-). I'd love to hear where you are at in your flipping career! Just so you know, I am not claiming to be some guru that supposedly flips zillions of homes and can teach you the secret, underground system....I am a guy who makes a VERY good full time living working VERY part time. 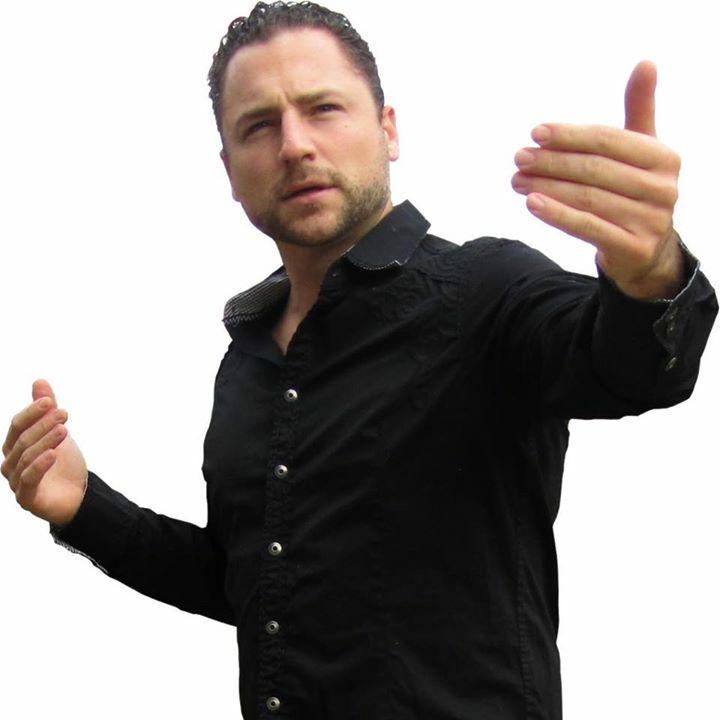 I can show you the honest, real ways that actually work and are economy proof (instead of a fad that will come and go). I'm all about helping and training ENTREPRENEURS that want to go out, hustle, and create the life they want. PERIOD! I have a free report on the website that I encourage you to download as well.